Back in February, I was planning for a conceptual fashion shoot, Grief, in which I needed an elegant, flowy red dress. I had something specific in mind, but couldn’t find the dress I had in mind. I then turned to my friend and haute couture designer Miss Pearl Couture whose designs fit the beautiful and elegant style I required. 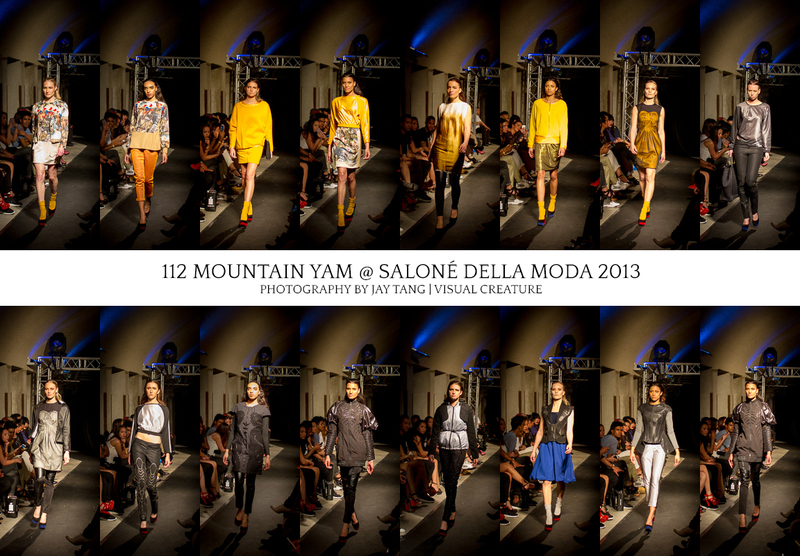 Unfortunately, she didn’t have a dress in red for my concept. Thankfully, she was so kind to offer me to make the dress exclusively for this shoot. How awesome! I know it took her quite some long nights to finish it in time, but the end result is far better than I ever imagined. 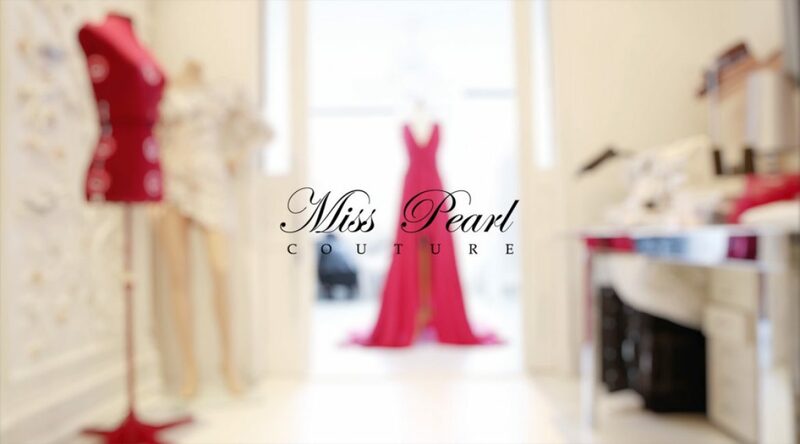 In this video, we get to take a look behind the scenes at Miss Pearl’s atelier doing the finishing touches on the dress. Thanks a lot Miss Pearl! I look forward to working with this dress in a different setting in the near future!